Posted byWholeDude	 February 21, 2018 February 21, 2018 Leave a comment on ‘THE LIVING TIBETAN SPIRITS’ – WHAT IS MY FINAL DESTINATION? THE LIVING TIBETAN SPIRITS – WHAT IS MY FINAL DESTINATION? In my Consciousness, I host ‘The Living Tibetan Spirits’, the Spirits of young Tibetan Soldiers who gave their precious lives in Chittagong Hill Tracts during Bangladesh Ops of 1971. 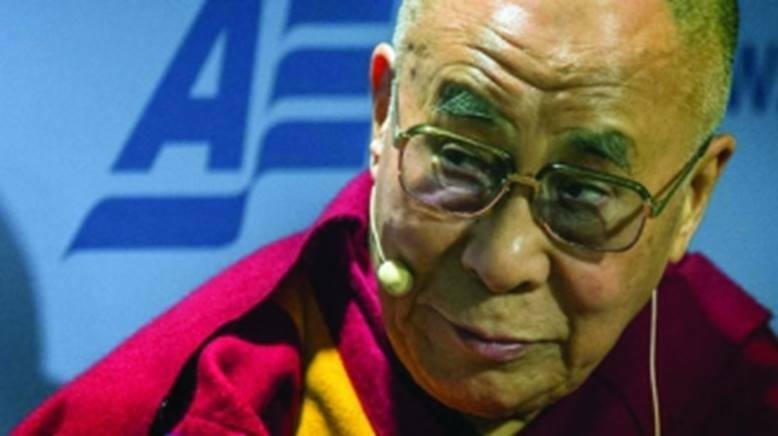 His Holiness the Dalai Lama expressed his desire to return to his home in Tibet. I admit that myself and ‘The Tibetan Living Spirits’ have no Home or Place that we may claim as our own. What is my Final Destination? I have no answer. 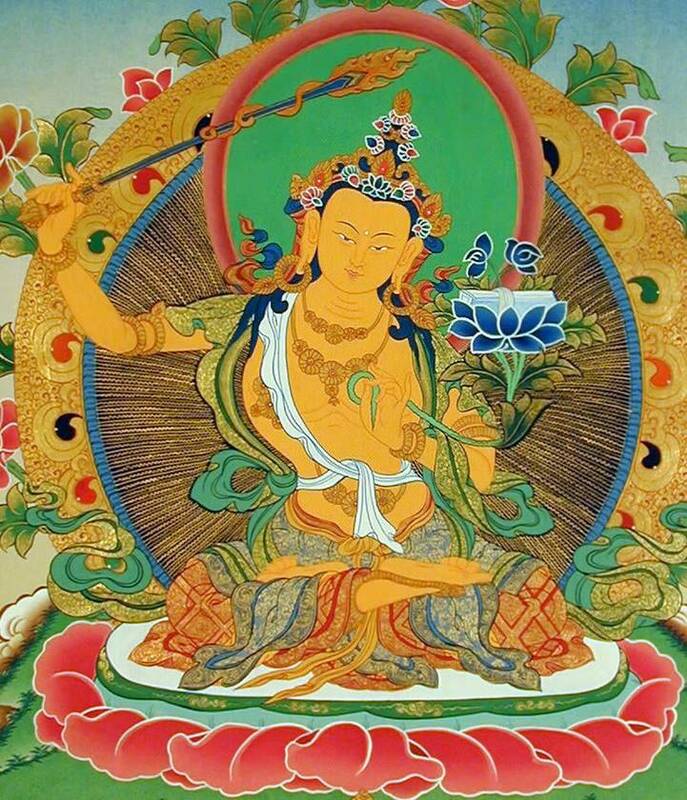 If not His Holiness, I need ‘MANJUSHREE'(Manjusri) Bodhisattva of Wisdom to give Blessings of Compassion to complete my mortal journey with or without reaching Final Destination. At the end of 2017, Prof Samdhong Rinpoche, former Chairman of the Central Tibetan Administration in Dharamshala and now, the Dalai Lama’s Special Envoy, went to China to ‘negotiate’ an eventual visit of the Tibetan leader to Wutaishan in Shanxi Province of northern China. Mount Wutai is said to be one of the four sacred mountains in Buddhism. 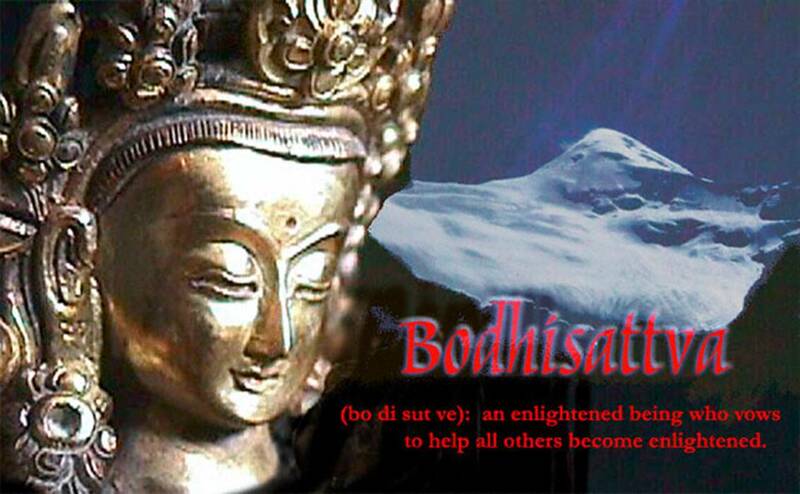 Each of the mountains is viewed as the abode of one of the four great bodhisattvas. Wutai is the home of Manjushree, the Bodhisattva of wisdom. The recent secret, though formal, contacts between Beijing and Dharamshala, could make the public believe that there was a relaxation of the Chinese position. It is not the case. On February 8, The People’s Daily Online titled: ‘Mercedes-Benz: Don’t dare challenge China’s core interest’ while announcing that the German car company had apologized for quoting the Dalai Lama ‘in an extremely wrong message’. What did Mercedes-Benz do so wrong? The challenge is clear: If the firm, which sold 600,000 new cars in China in 2017, wants to continue to do business in the Middle Kingdom, it has to follow the paranoid regime’s diktats. The same misadventure had recently happened to the US hotel chain Marriott, who had to profusely apologize for wrongly marking Tibet and Taiwan as independent countries.